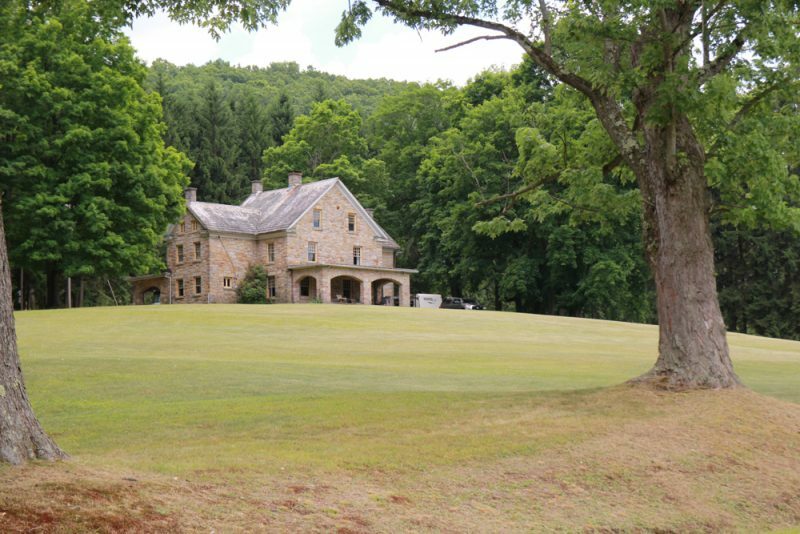 This summer, we are hosting a literature seminar at a beautiful mansion in Franklin, PA. The seminar will provide opportunities for readers and writers of literature to meet and to hear from people who have put time and thought into what the arts mean to us as Anabaptists. We have asked a range of Anabaptist authors, thinkers, and students of literature to present various topics, and there will be opportunities to connect to others who are interested in the arts. For more information, see our page for the Literature Camp. Oh I would love to attend. It just wouldn’t be possible though. Will you have recordings available afterward? For purchase, of course. Thanks for your interest, Beth! Yes, we’re hoping to do so.